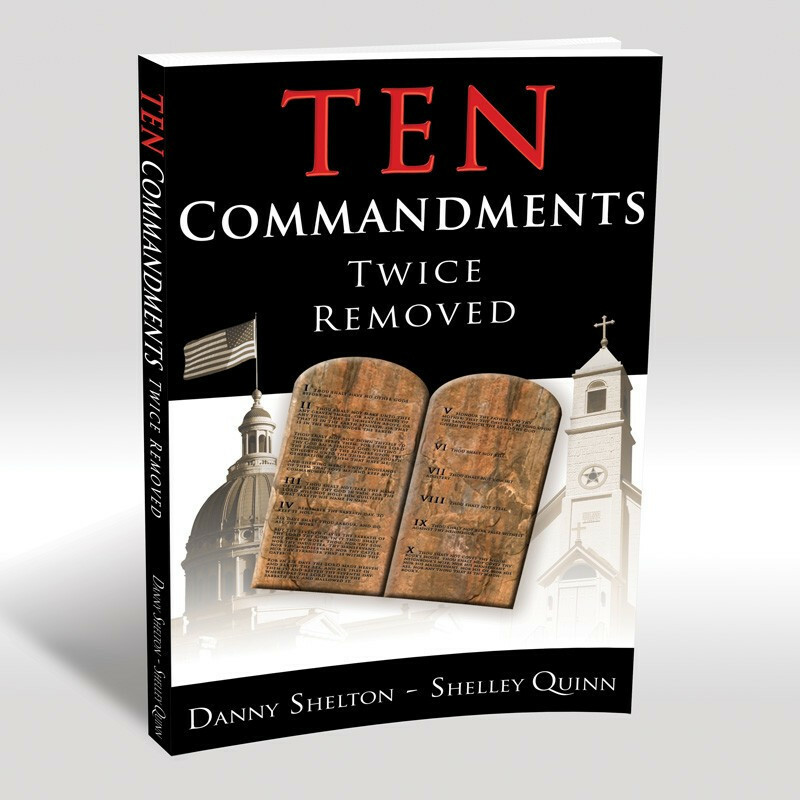 Danny Shelton and Shelley Quinn team up to answer critical questions about the law of God and its relevance today with compelling clarity. Did the Ten Commandments exist before Mt. Sinai? Were they nailed to the cross? How do we de-mystify Paul's writings about the Law? 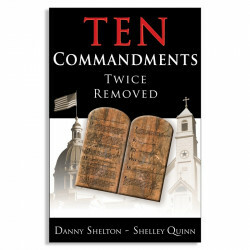 Does man have the authority to change God's Law? Find out for yourself, using the Bible as your guide! 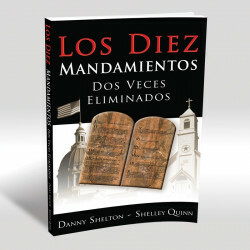 Also available in Spanish. For Outside USA shipping only, for USA shipping click here. 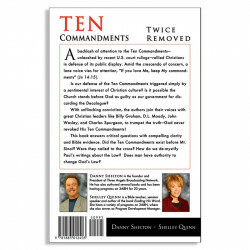 The Ten Commandments Twice Removed book is free, you only pay for shipping.